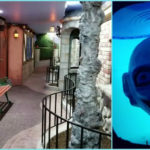 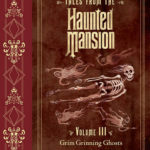 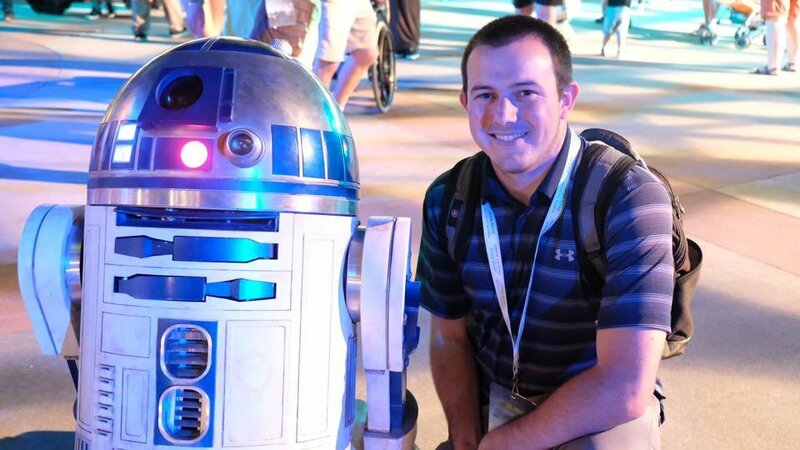 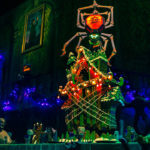 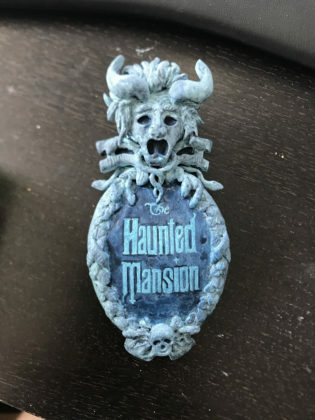 When hinges creak in doorless chambers and strange and frightening sounds echo through the halls, you’re either in the Haunted Mansion or you should probably start looking for a new home. 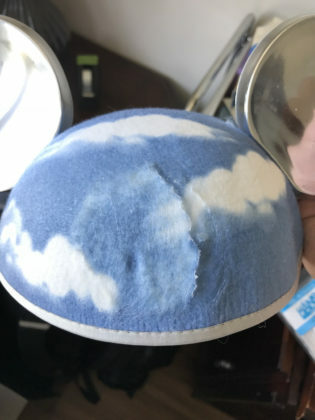 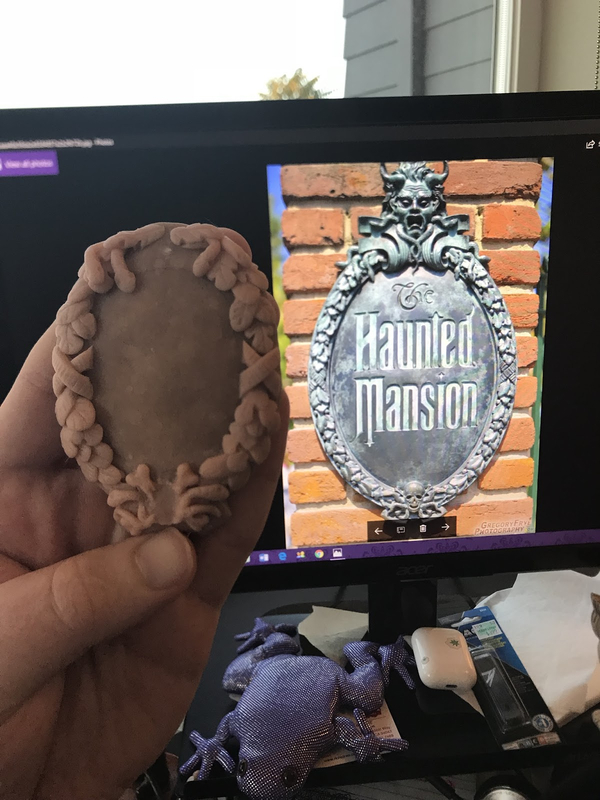 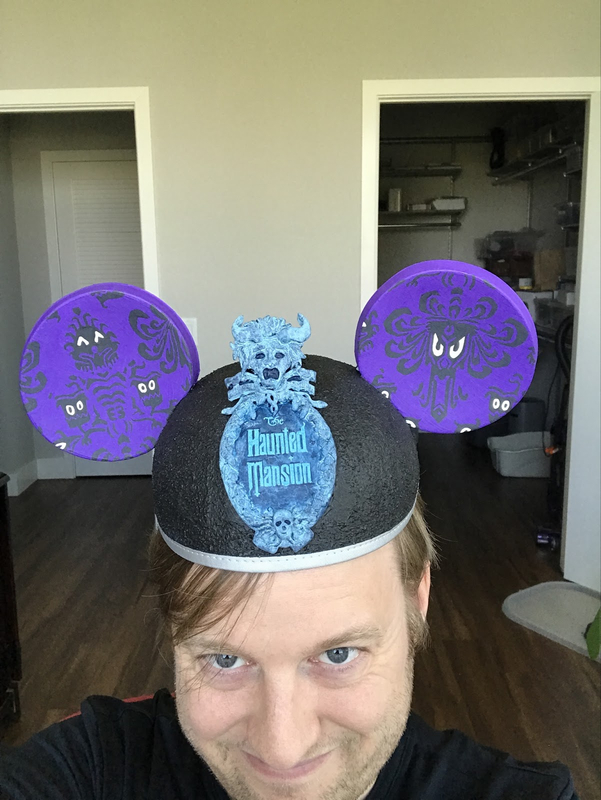 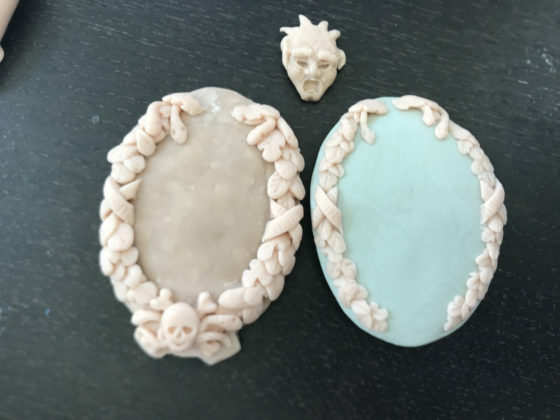 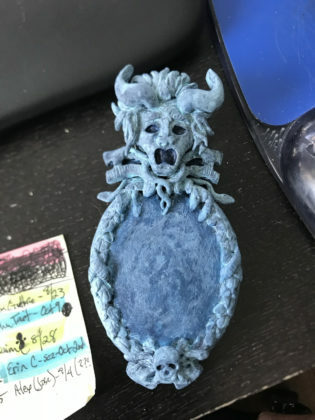 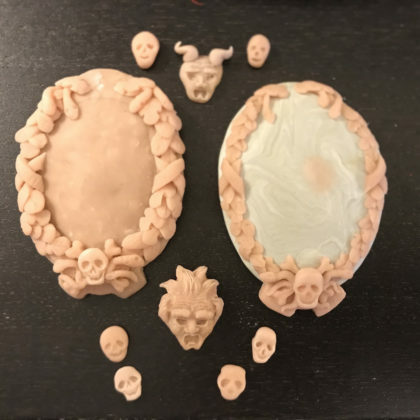 If you happen to be a fan of those strange and frightening sounds, you’re going to love these handmade Haunted Mansion ears from Redditor crglrsn. 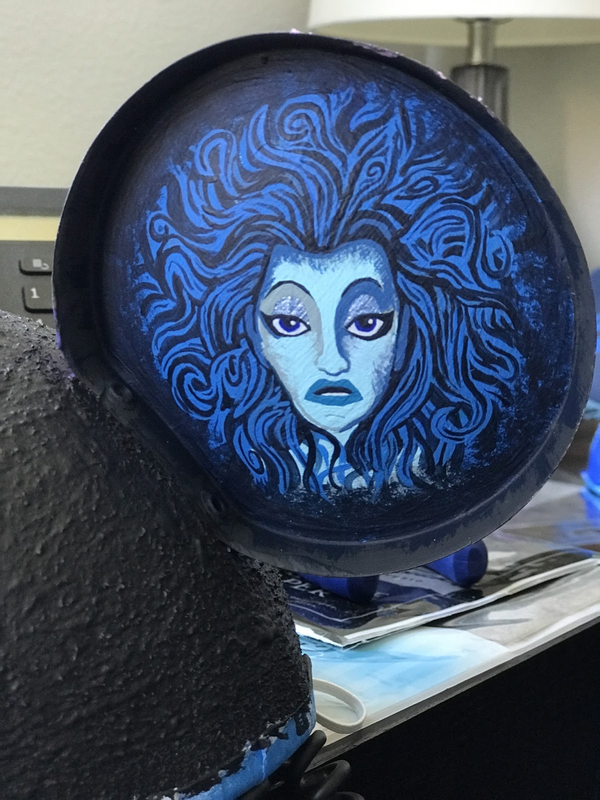 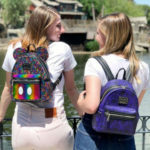 The finished product features the iconic Haunted Mansion wallpaper on the front of the ears, with Madame Leota and the eerie clock on the back. 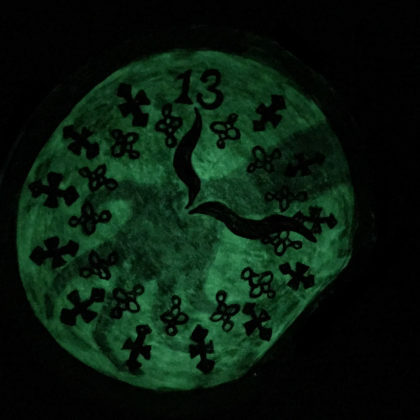 As an added bonus, the clock, complete with ominous shadow hand, even glows in the dark. He even personalized the hat itself. 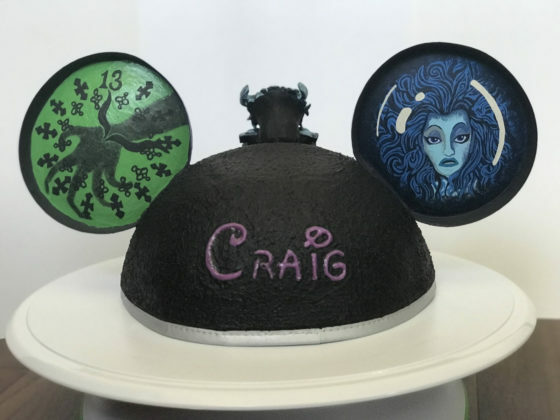 Talk about artistic ability. 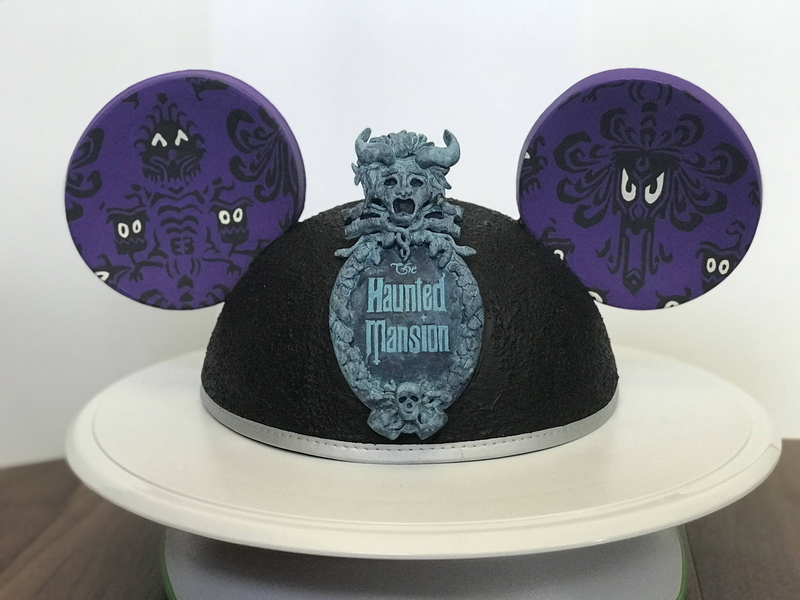 These ears are perfect for foolish mortals and grim grinning ghosts alike. 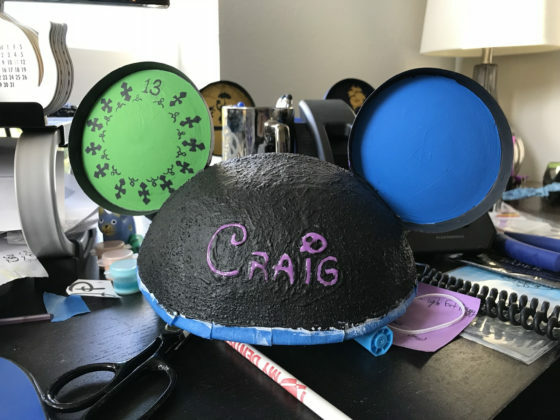 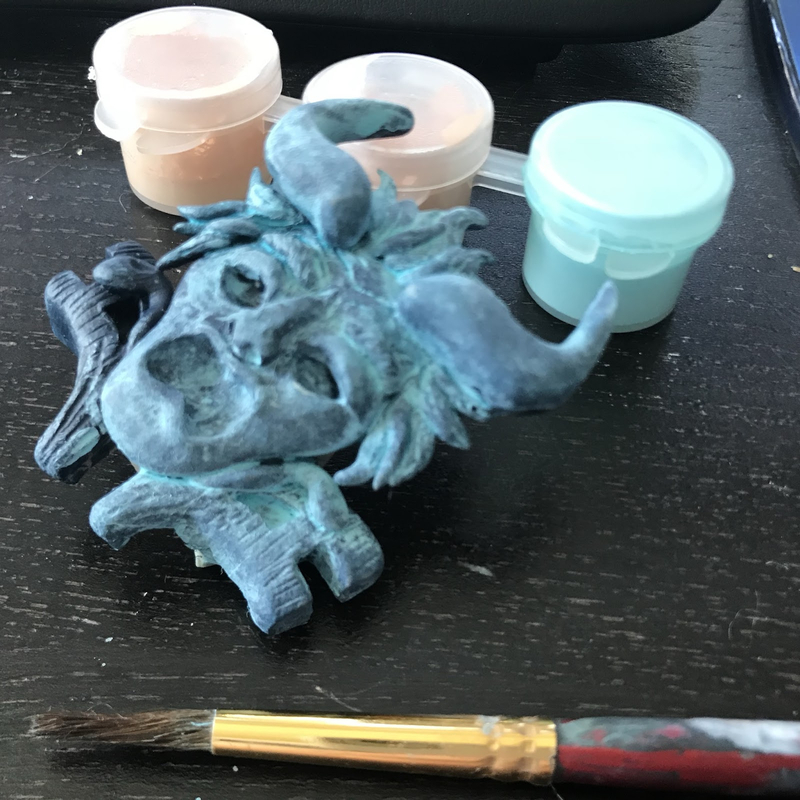 While the instructions and images aren’t exactly a step-by-step guide, crglrsn (or, can we call him Craig now?) 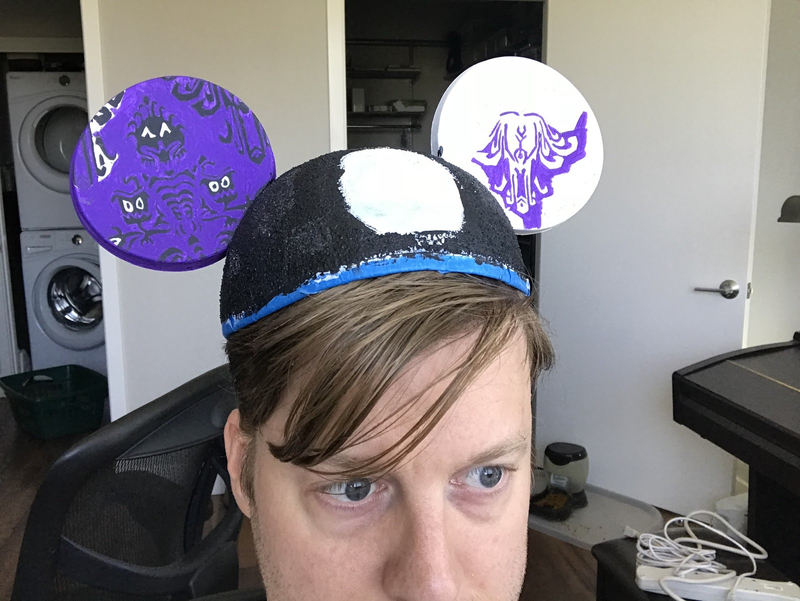 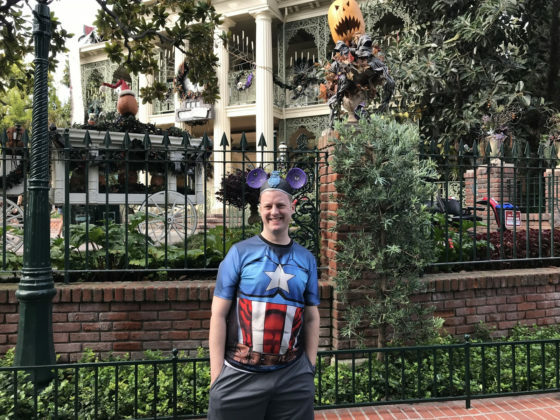 may have just inspired you to make your Haunted Mansion ears for your next trip to Disneyland. They might be just the accessory you need for the next time you crash that swinging wake.